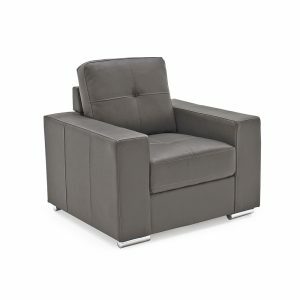 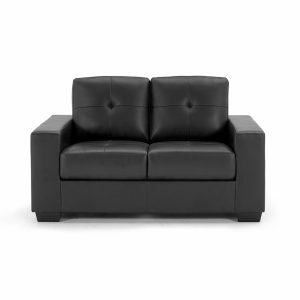 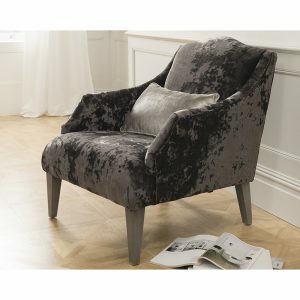 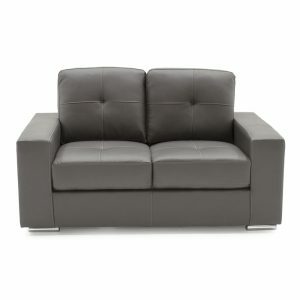 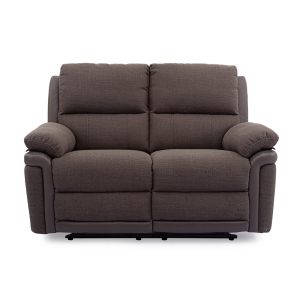 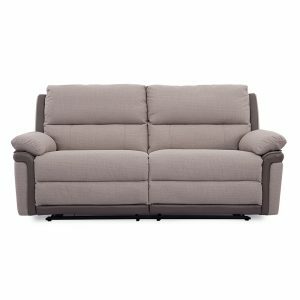 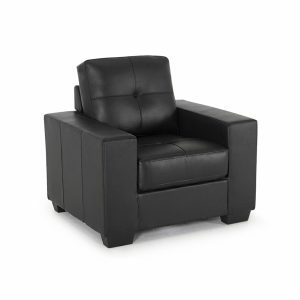 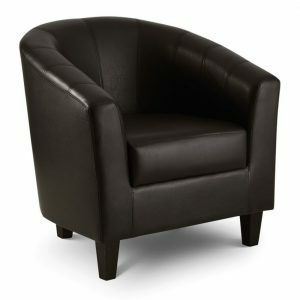 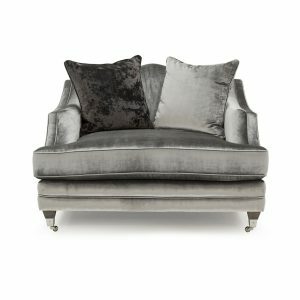 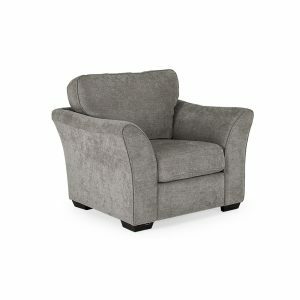 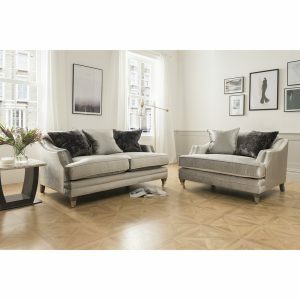 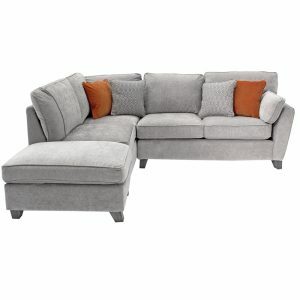 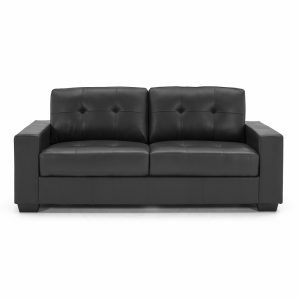 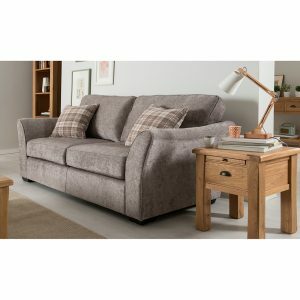 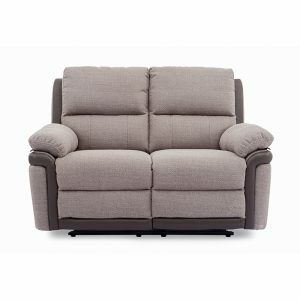 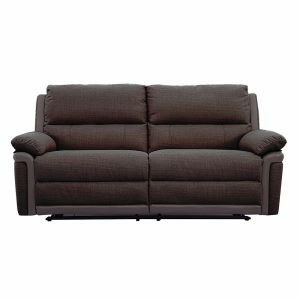 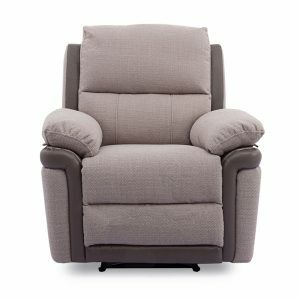 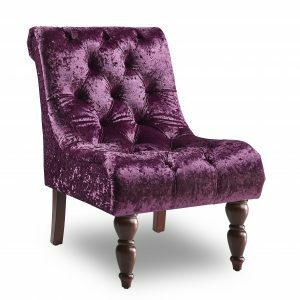 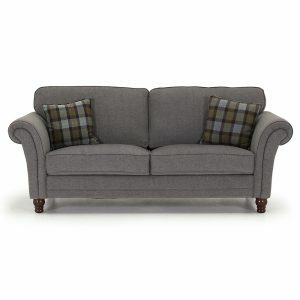 Rite Price have an extensive range of Sofas Belfast and Northern Ireland. 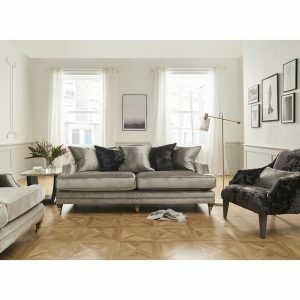 Have a look at our range online or we have hundreds more products in store, come on down for a closer look. 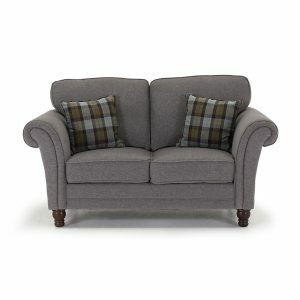 Trade in allowance only applies to sofas bought in store and does not apply to products online.